Louisiana Chihuahua Rescue View other Chihuahuas for adoption. 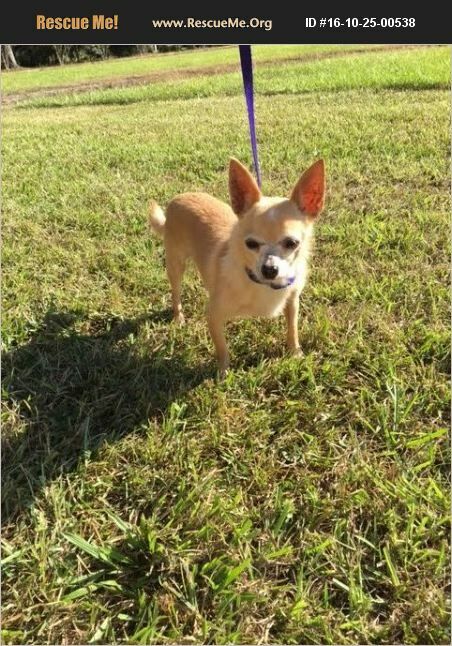 -ADOPTION PENDING....Jojo is a male purebred chihuahua who was born about 10/2008. He is neutered, up to date on shots and heartworm positive,but staying on monthly heartworm prevention will cause the worms to die off over time. He gets along well with other dogs, cats, and kids. Jojo was surrendered because his owner could no longer keep him after the flooding that affected such a large number of people in South Louisiana. We promised his owner we would find him a loving home. Can you help us keep our promise?